Now in its astounding 42nd season, the Big Apple Circus presents a circus extravaganza like no other! 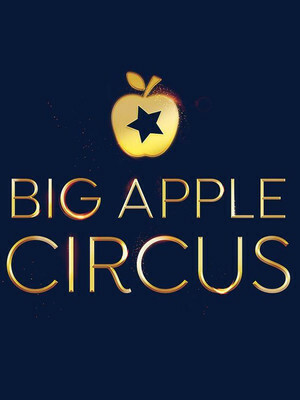 Expertly choreographed acts blend with music performed by the 100-man Big Apple Circus Band. From a contortionist who can twist and turn into mind-boggling shapes to aerial acrobats who become high-flying, superhumans amidst a jaw-dropping pyrotechnics show, you'll be amazed and entertained by the Big Apple Circus! 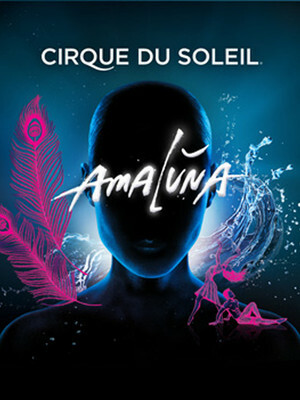 Inspired by Shakespeare's The Tempest, Cirque du Soleil's Amaluna invites you to a mysterious island ruled by goddesses and guided by the cycles of the moon where the natural elements - particularly water - play a huge role in creating this unforgettable show. A love story sees a young couple encounter various mythical creatures including Malaysian firebirds, peacock witches and fearsome Amazonian warrior women. Their adventures are conveyed through a vast range of circus techniques and acts include waterbowls, juggling, aerial silks and Chinese climbing poles. About Philadelphia Theater: We are an independent show guide not a venue or show. We sell primary, discount and resale tickets which may be priced above or below face value. Please note: The term Greater Philadelphia Expo Center as well as all associated graphics, logos, and/or other trademarks, tradenames or copyrights are the property of the Greater Philadelphia Expo Center and are used herein for factual descriptive purposes only. We are in no way associated with or authorized by the Greater Philadelphia Expo Center and neither that entity nor any of its affiliates have licensed or endorsed us to sell tickets, goods and or services in conjunction with their events.